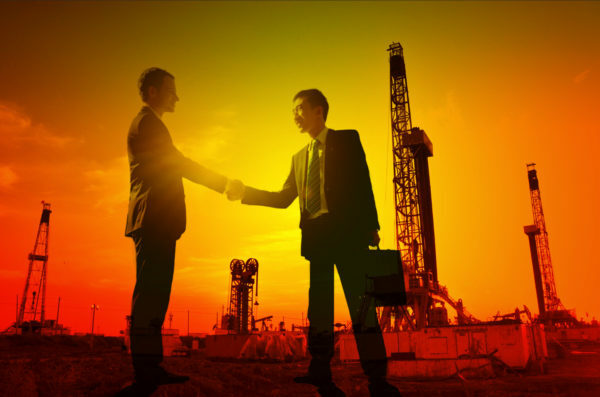 A recent partnership between 17 large oil and gas companies outlined below has taken place in the Permian. These companies are normally competitors in the . 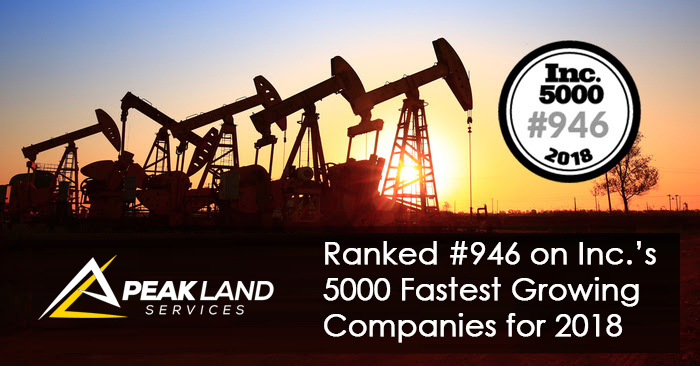 . .
Inc. Magazine Unveils Its 37th Annual List of America’s Fastest-Growing Private Companies—the Inc. 5000 Peak Land Services Ranks No. 946 on the 2018 . . . 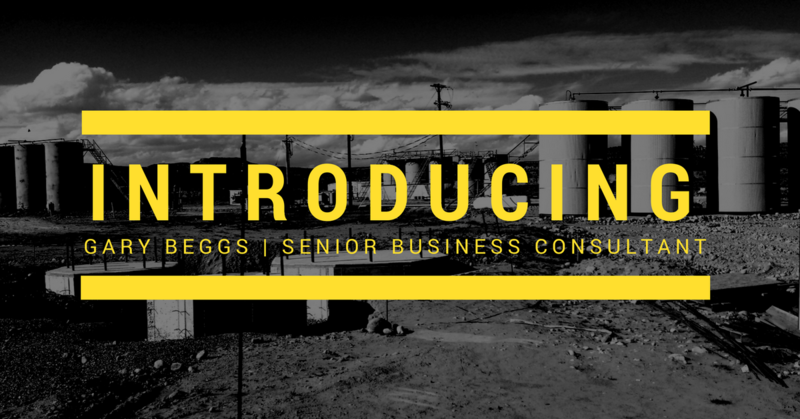 Peak Land Services is proud to announce Gary Beggs as our Senior Business Consultant. 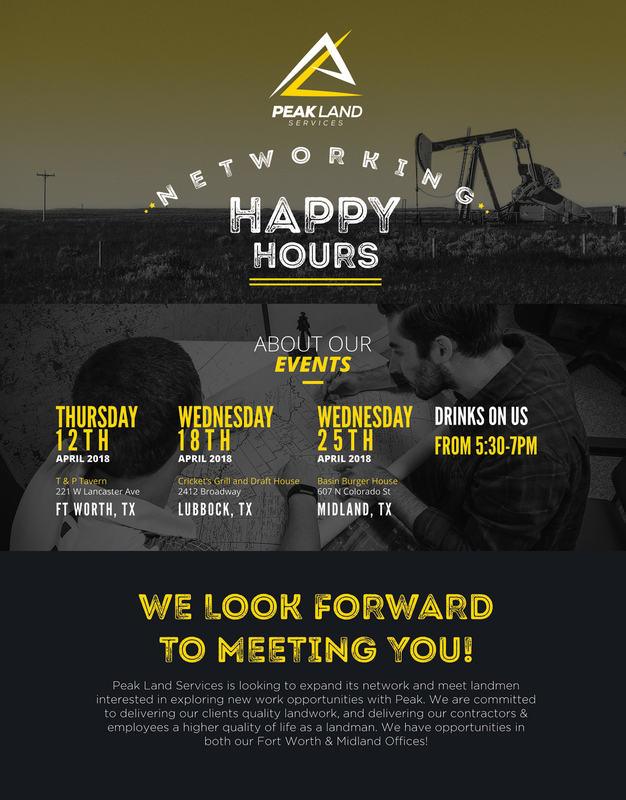 Gary has provided sound advice through Peak’s varying stages of growth . . . 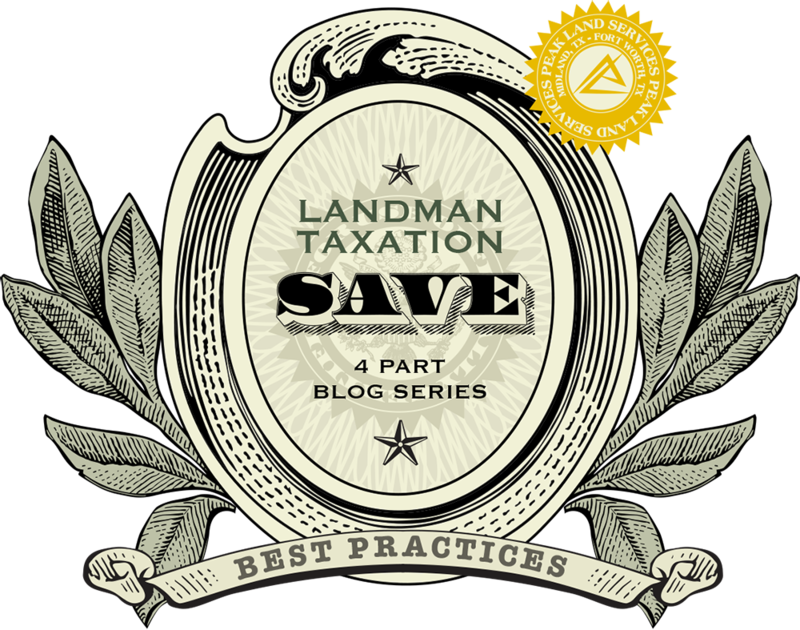 Peak Land Services, LLC, and its contractors know how difficult navigating the tax world as a landman can be. Choosing a great CPA firm to . . .